Are You Ready For Serious Self Defense? 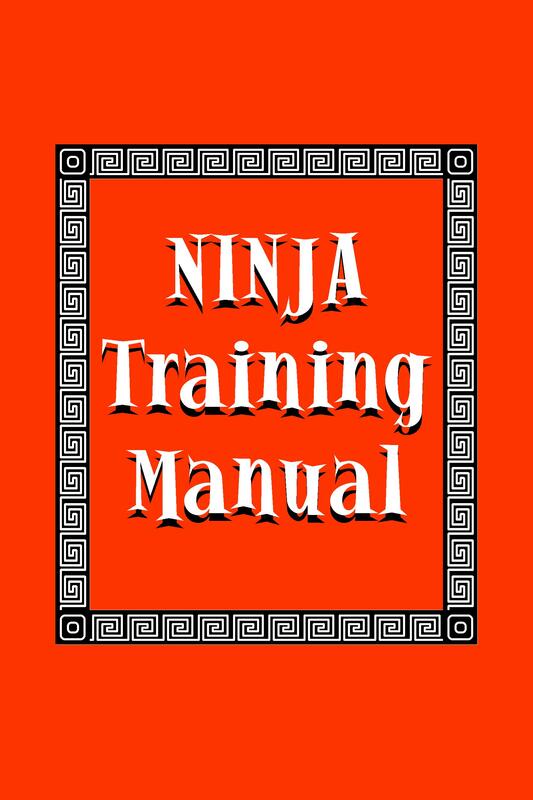 Ninja Training Manual was originally written as a DOJO Handbook by Ninja Master Ashida Kim and Sensei Christopher Hunter and was published in 1980 as BOOK OF THE NINJA. It was promptly stolen and re-titled by unscrupulous publishers and has been sold in fifteen countries and nine different languages without the author receiving an red cent. The publishers mistakenly captioned a picture of Master Kim as being Sensei Hunter and never corrected the error, which has led to considerable confusion amongst the readership and provided grist for an army of jealous critics who claim on the one hand that we made it all up, and on the other that we stole it all from the military hand-to-hand combat courses. DOJOPRESS has rectified this glaring mistake and is now the EXCLUSIVE distributor of this corrected edition, which has become a standard of reference for Ninja worldwide. 100 pages, photos and charts.